March is a busy month for Bridgton Sports Camp and I want to keep everyone updated through this blog, facebook, and even twitter! The second week in March I’m headed up to Maine to visit camp. I’ll be joined there by Wade and Lisa. We’ll be there for three days to work on scheduling, menus, planning special events, trips, color war, and much more. We have a lot to do to get ready for the summer. I’m also excited to see the new batting cage and the completed player’s lounge, where all of our campers will be able to hang out at night, get a snack, and watch a baseball game. Speaking of baseball, watch out for the Phillies this year. With our starting rotation, I think we’re the team to beat! I’ll be bringing my camera and new flip video camera to camp with me. As long as I can figure it out I’ll post some pictures and video from around camp on the website and facebook page. It will be cool to see what camp looks like covered with snow! After Maine, I travel down to Atlantic City for the Tri State Camp Conference. I look forward to this every year as a chance for camp owners, camp staff, and vendors to collaborate, share ideas, and stay up to date with the latest products and services. In addition, throughout the month I have a lot of house visits scheduled for both new and existing families, including a trip to Florida to visit a few families the last week in March. If you are new and thinking about Bridgton Sports Camp for the summer please call the office at 866-283-5943 to set up a home visit or to learn more about camp. My plan going forward is to write a monthly blog to keep everyone up to date and informed on the latest with Bridgton Sports Camp. That’s all for now. Remember to become a fan on facebook. We just posted a radio spot that is running now on Z100 in NYC. 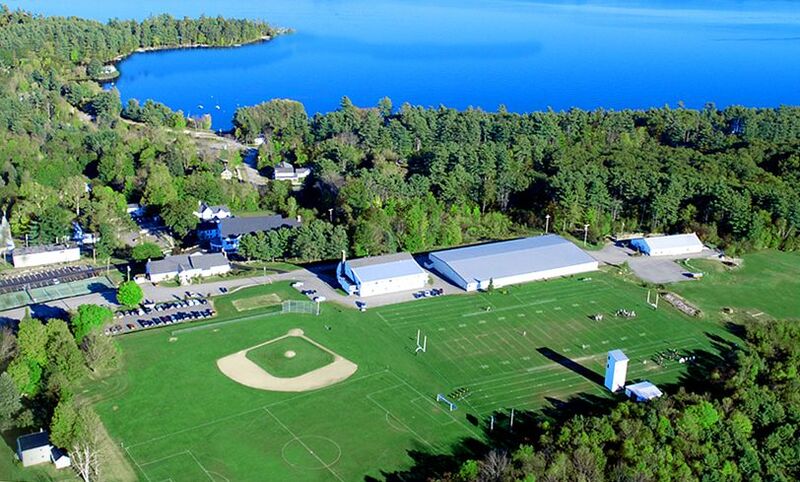 We are also on twitter @bridgtoncamp.